These days there is a trend of aerial photography so drones are being used by the professionals for video shooting and aerial snapshots. Photographers are always in hunt of new dimensions to seize the best shots. Television channels are their real-time consumers and have been using it like a ritual. 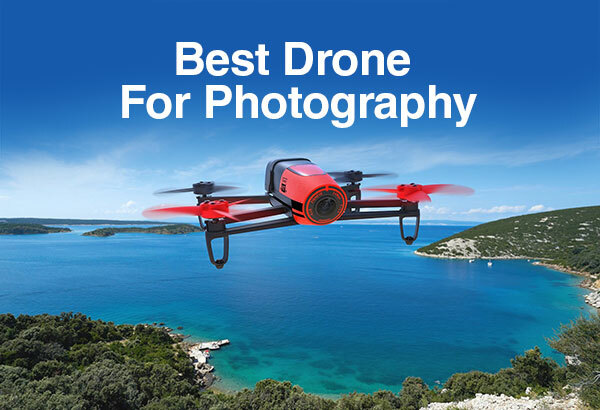 My today’s post will unleash a variety of drones for photography and video streaming. This camera is designed for highly professional aerial photography. The DJI Zenmuse Z15-GH4 (HD) gimbal, an upgraded version of the popular Zenmuse Z15-GH3, represents an innovation in Zenmuse precision, offering a control range of just ±0.01deg. 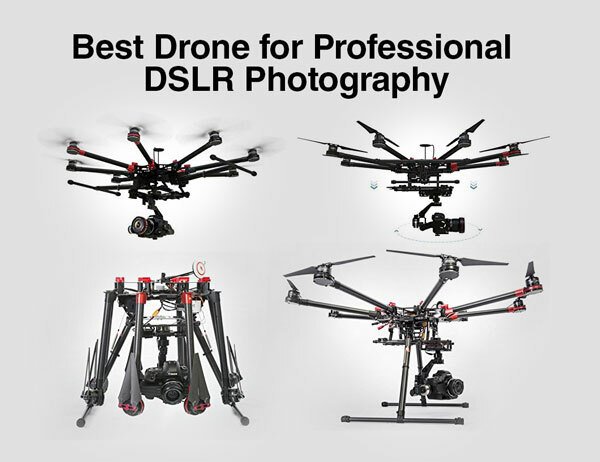 It is by far one of the most popularized drone octocopter being used by the experts for meticulous photography. 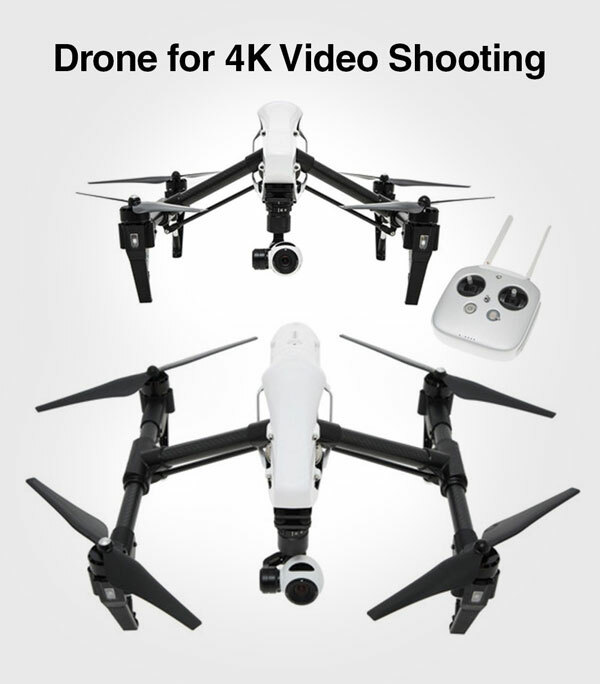 This drone is the perfect match for carrying action cameras such as the Walkera iLook, GoPro Hero 3 and unlike the DJI Phantom or DJI Phantom2, it has the ability to carry a full featured digital single lens reflex (DSLR) camera. BeBop contains 4 megapixel Full HD 1080p “fisheye” camera and outstanding 3-axes image stabilization, it can record videos and pictures in a 180° field with extraordinary image quality. 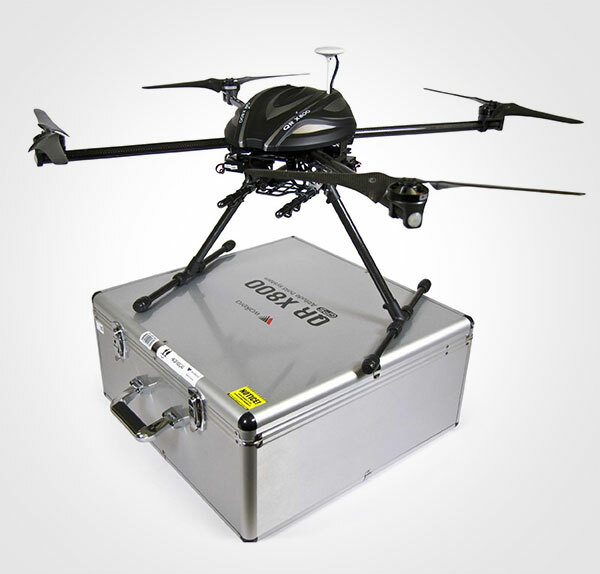 There is also built-in GPS for automatic return home and high altitude flight control. It is just amazing! 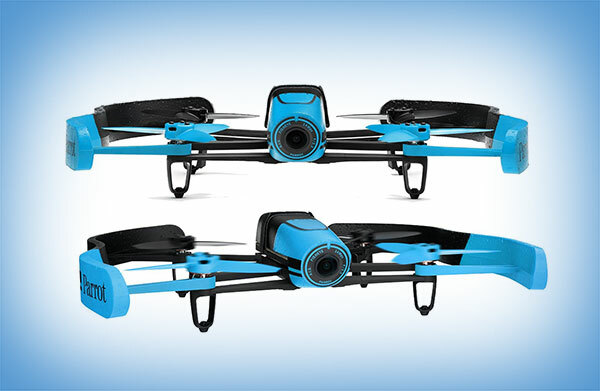 This Remote control quadricopter can be controlled using an iOS or Android smartphone or tablet. 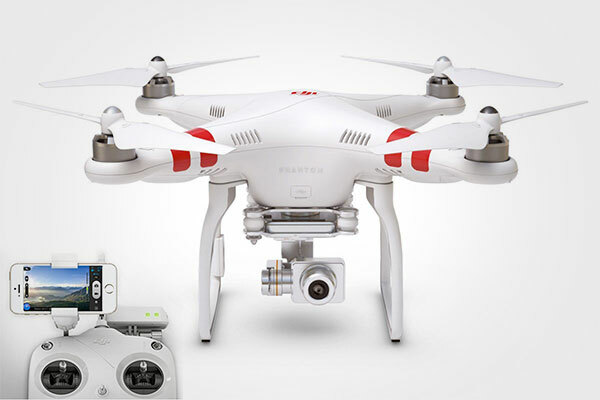 It can cover 720p high-definition live video streaming & recording to smartphone or tablet while flying. It can also surprisingly record & share videos & pictures straight from piloting app. 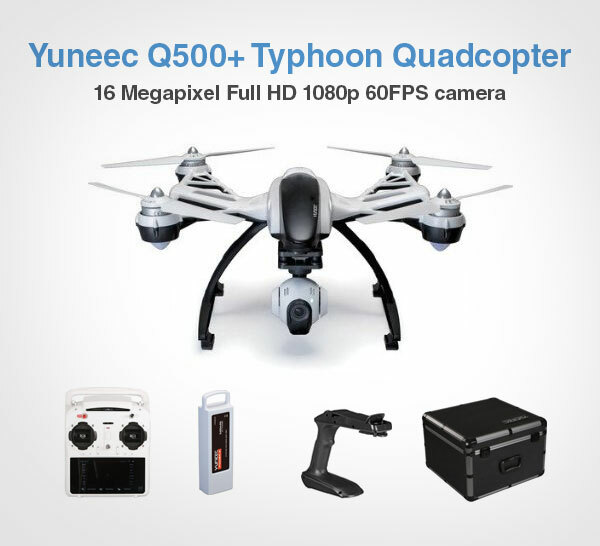 Typhoon quadcopter has extra-long flight times of up to 25 minutes from the intelligent 5,200-mAh battery (2 included in box), nevertheless a real-time feed from your Q500+’s camera is displayed on the 5.5″ touchscreen of the ST10+ Personal Ground Station (transmitter) that would certainly give you a perfect view of what the camera sees to frame your shots. DJI has optional Dual Operator Control with Vision Positioning System. It has Wireless HD Video Live. It will attract every other professional photographer/video maker because if its quality, excellence and upgradeable design. 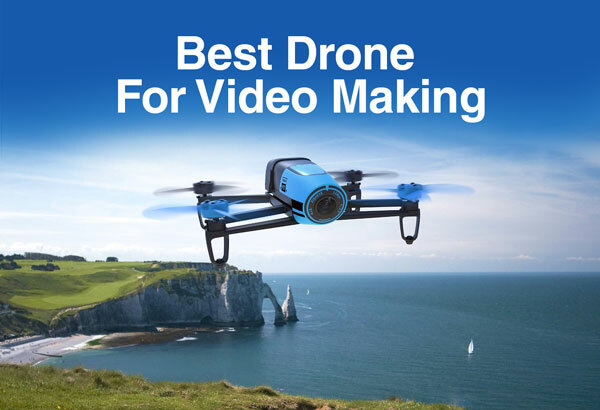 With this quadcopter there is a super smooth video making thanks to the 3-axis gimbal. There are crystal clear stills and live streaming video from the redesigned HD video camera with built-in FPV link. You will be surprised by the extra-long flight times of up to 25 minutes from the intelligent 5,200-mAh battery. 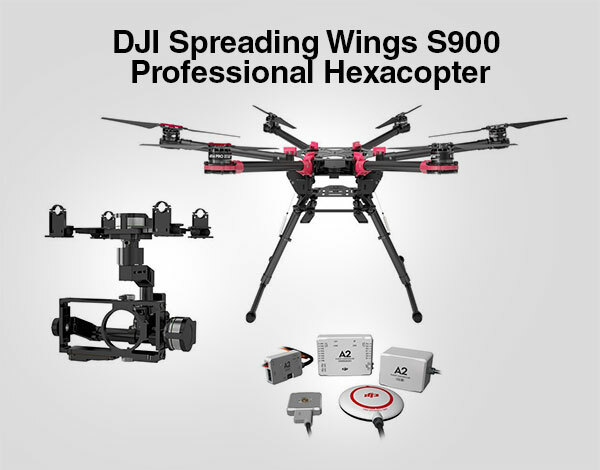 The Wow factor is that it has upgraded controller with rechargeable batteries and gimbal control dial, updated motors and more efficient propellers. 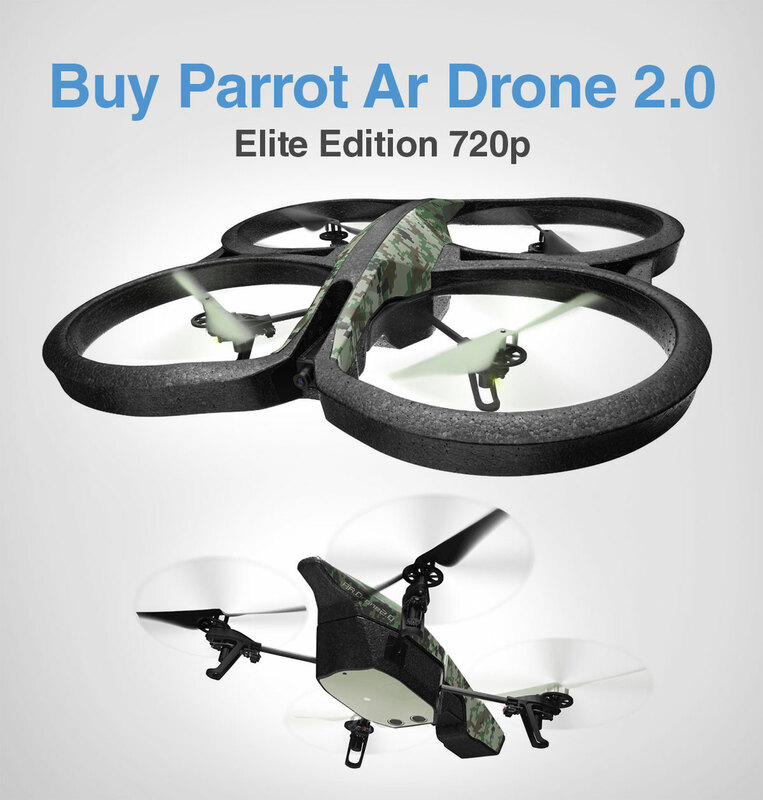 This version bundles the S900 air frame with the A2 flight controller and your choice of Z15 Gimbals. The experience with this becomes smooth with its lightweight materials such as a sturdy carbon fiber frame make flights more enjoyable by lasting longer. Spark proof plug will prevent short circuits when you plug in. isn’t it amazing? 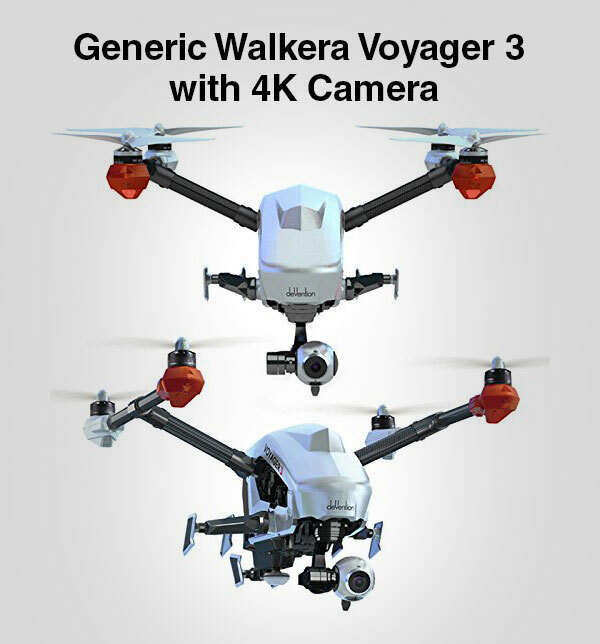 Walkera has the perfect all-inclusive FPV solution, 12 channel FPV radio 3D gimbal has independent design, aerial photography is exposed, 1080P HD Camera Return-to-home failsafe, to be precisely, flight time of up to 25 minutes Return-to-home function will be just mind-blowing. 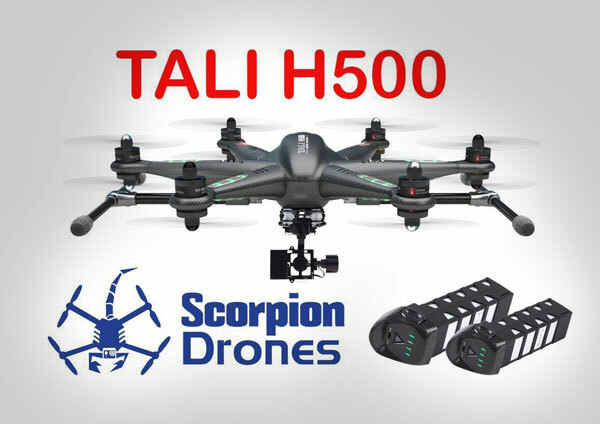 In Tali H500 GoPro, new GPS flight control system featuring more accurate position hold. The one Key Go Home, Position Hold, Circle Mode, Failsafe to return home makes the experience easier. I am sure this long guided post will be a delight to watch, you can make quick purchases from the respective links. 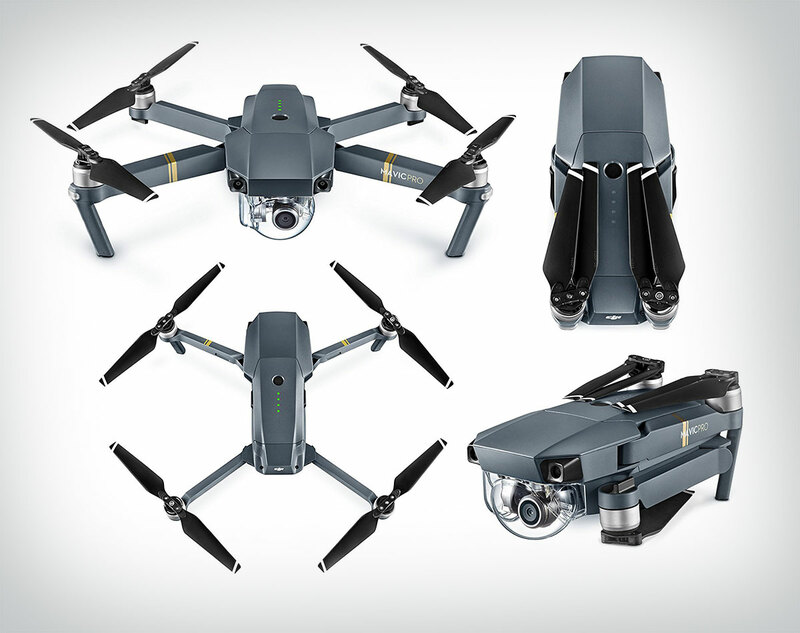 DJI mavic is the best drone of 2017 that shrinks like a small bottle. Best Transmission system offers 4.3 miles (7m), fly fast with the speed of 40mph with pro 4k video output. Best for both indoor and outdoor.